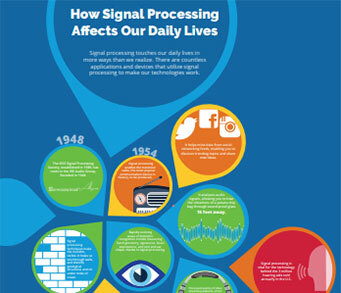 Signal processing jobs span many different industries, locations and subject areas. The IEEE Signal Processing Society works closely with IEEE and employers across the country to share signal processing employment opportunities with Society members. 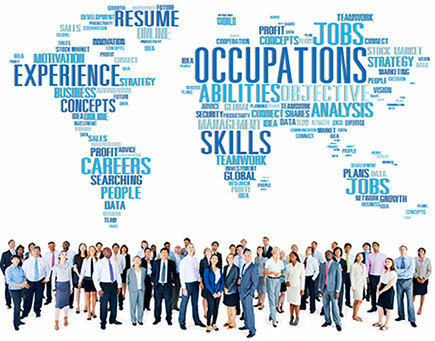 While employment opportunities vary depending on current need, positions for entry level employees as well as established industry professionals in a variety of professional and academic fields are represented in our job listings. For current openings by technical area, please visit the SPS Job Opportunities page. To view job offerings from IEEE specific to signal processing, visit the SP Jobs from IEEE Job site page. Visit IEEE Training Materials. One of the Society’s flagship programs, Seasonal Schools in Signal Processing (S3P) provide graduate students, early stage researchers and practitioners with opportunities to network and build communities with professionals and academics in similar research areas, and build awareness of the Society’s technical committee activities and local chapter development. S3P provide hands-on tutorial sessions where students can experiment with signal processing concepts and methods.